Do あなた prefer King of Fighters to be 2-d または 3-d? Are あなた excited about KOF XII? Which King of Fighters game is your favorite? 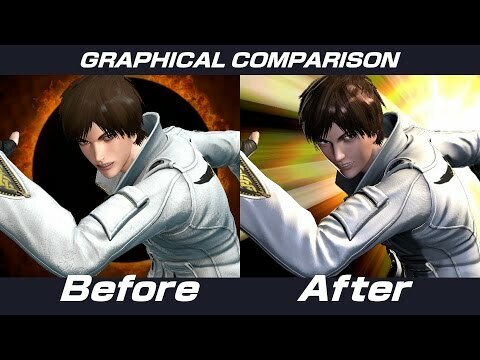 Are あなた looking フォワード, 前進, 楽しみにして to King of Fighters XIII? a comment was made to the poll: Are あなた excited about KOF XII?